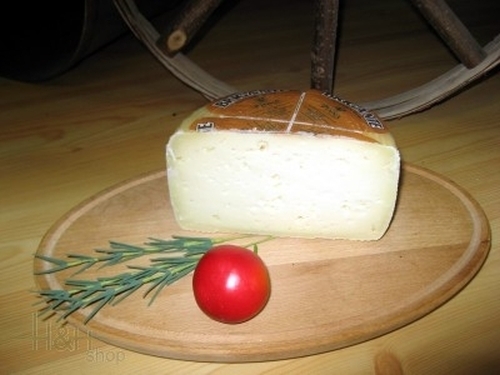 Sardinian sheep's milk cheese - Pecorino sardo "Brigante"
We offer to you here a whole loaf of approx. 1.5 kg. 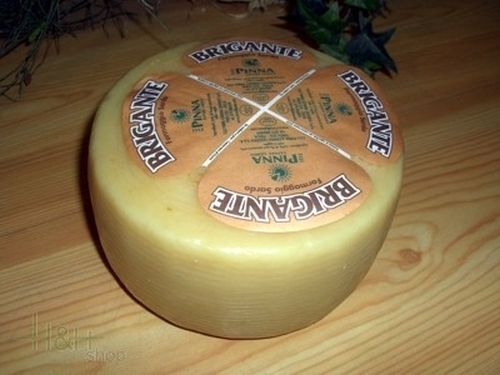 of a real sardinian Pecorino. This Pecorino has a short ripening period of 20 - to 60 days, is white compact consistency, with little punching, is soft, the taste slightly mawkishly and fragrantly. 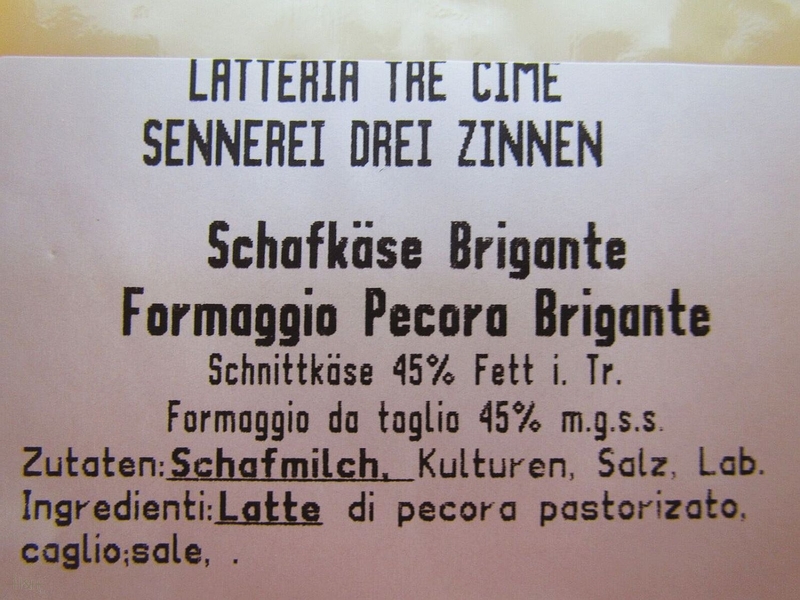 It is produced exclusively of full-cream milk of sheep of this Italian area under addition of natural milk acid bacteria and calf's rennet. 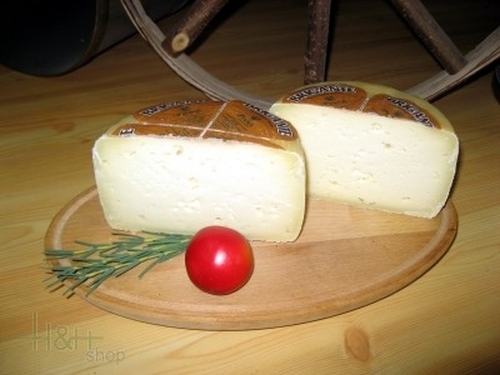 It is moderately soft and flavored cheese with enjoyable taste. A piece of the cheese is a good adjunct for morning cup of coffee.